Also known as hemp board, it is a cardboard box used in a relatively strong cardboard box and is widely used for shipping books, department stores, radios, televisions, machine parts, and foods. The basis weight is 200 g/m2, 310 g/m2, 420 g/m2 and 530 g/m2. The surface is smooth and mechanically strong. Also known as coated paper, it is coated with a layer of white paint formulated with calcium carbonate, kaolin, etc. and a binder, and then dried and then calendered. Due to its fine whiteness, high smoothness and gloss, and moderate oil absorption, it is suitable for copper plate printing or offset printing, printing color or monochrome pictorials, pictures, calendars, maps, books and magazines as well as packaging and printing paper. It is divided into single-side coating and double-side coating. Two of them are divided into No. 1, No. 2, No. 3, and the basis weight is 80 g/m2 to 250 g/m2. Coated paper requires a high coating strength, does not fall out of powder, and can be applied to a fine mesh brush of 60 lines/cm or more. Formerly known as "Dowlin Paper", it is a type of paper used for offset printing. Suitable for printing monochrome or multi-colored book covers, texts, inserts, pictorials, maps, posters, color labels, and various packaging items. Offset printing paper is divided into No. 1, No. 1 and No. 2 with a basis weight of 70 g/m2 to 150 g/m2. Pulp has high strength and printability. Offset printing is a relatively high-grade book printing paper, which requires high contrast, flexibility, and surface strength. Acidity and alkalinity should also be close to neutral or slightly alkaline, so as not to affect the printing paper. The quantitative amount is 40 g/sq. M to 80 g/m2. In recent years, it has also succeeded in trial production of low-quantitative offset newsprint paper and offset book paper for use in offset printing paper and books. A paper that is suitable for letterpress printing machines for printing various books, sports articles, and magazine texts. The basis weight is 52 g/m2 and 60/m2. There are two kinds of web and flat paper. The smoothness is 30 meters and the opacity is not less than 88%. Toppan printing paper is a widely used book paper. It is slightly smoother than newsprint and has a longer shelf life. However, it is prone to linting up, and is not suitable for printing books and journals using offset printing. This paper is easy to write. Also known as yellow cardboard or horse dung paper, it is a yellow packaging board. It is mainly used for the packaging of merchandise, the lining of the bookcases and bookcase books. The basis weight is 200 g/m2 to 860 g/m2. Commonly used are 420 grams on the 8th, 530 grams on the 10th, and 640 grams on the 12th. Grass paperboard requires strong and firm quality, smooth paper surface, and a certain degree of mechanical strength and toughness. Also known as Manila Paper, it is a white, more advanced packaging board. It is used for the logo of children's educational caps and logos for stationery, cosmetics, and medicines. The basis weight is 200 g/m2 to 400 g/m2. Thick and uniform, no lint, no powder, toughness, folding is not easy to break. The important materials for the bookcase are virgin white cardboard and yellow cardboard cardboard, which are mainly used for making hardcover shells and envelopes. The hardcover bookcase, which is made of cardboard, has the advantages of being sturdy, beautiful, and conducive to long-term preservation. Appearance is very close to the paper, can withstand water immersion, non-hygroscopic, non-flammable, has a high degree of bursting and tear resistance, low production costs. It is strongly kneaded and rolled at 160 degrees. Its thickness is similar to that of card paper. It can also be made into thick cardboard. It has a certain penetration and absorption capacity for ink and can print clear pictures and texts. It can be used for printing book cards, securities, labels, and color prints. 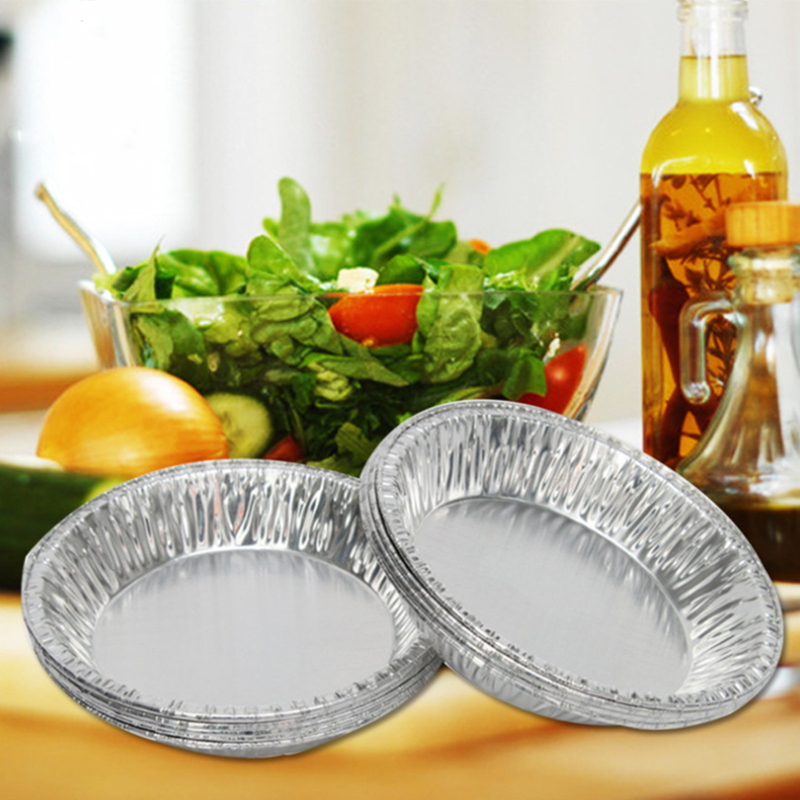 It can also be used to make corrugated cardboard boxes and transport foods and goods that are resistant to moisture and oil. Tough and water resistant packaging paper, brownish yellow, very versatile, commonly used in the production of paper bags, envelopes, record sets, dossier and sandpaper. The quantification range is 40 g/m2 to 120 g/m2, and there is a difference between single-sided light, double-sided light, and stripes in webs and flat papers. The main quality requirements are flexible and strong, high burst resistance, can withstand greater tension and pressure does not break. 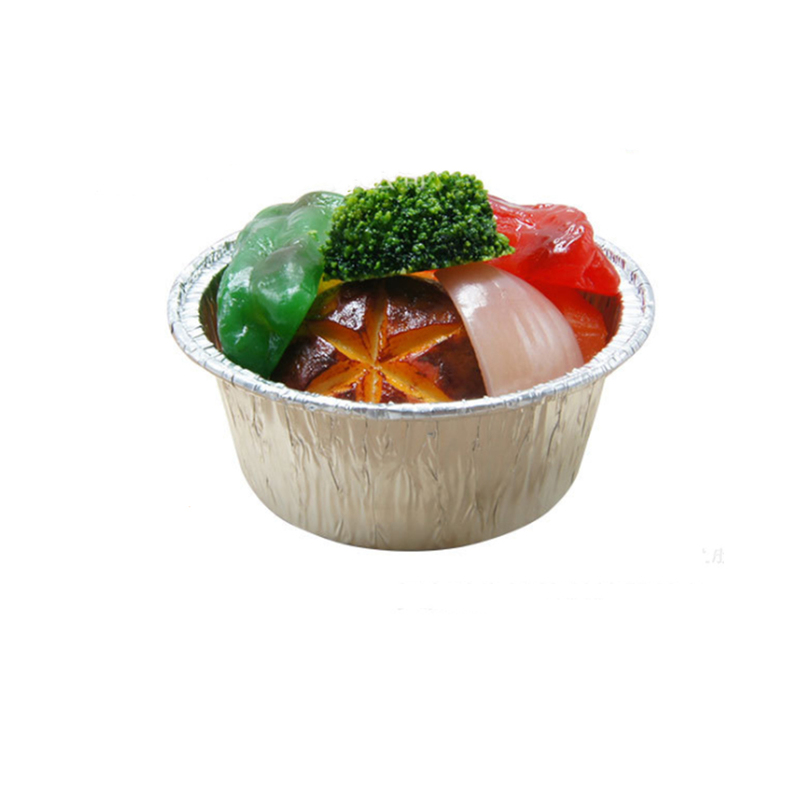 Also known as transparent paper, it is a glass-like transparent high-grade packaging and decorative paper. 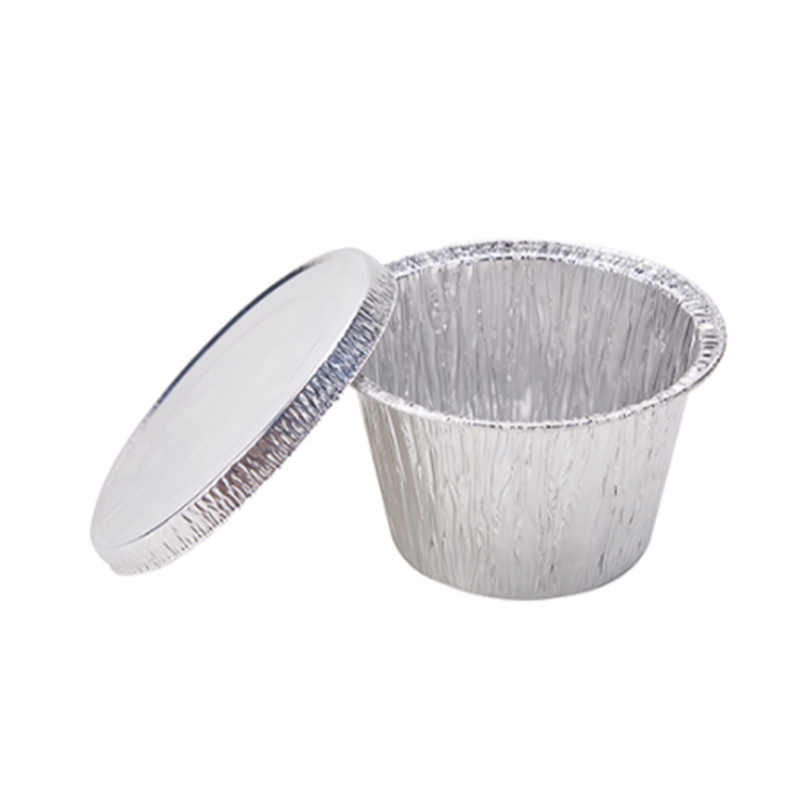 It is used for wrapping cereals, food, shirts, cigarettes, cosmetics and other goods. The ration is 30 g/m2. In addition to transparent and colorless, there are golden, pink, green and other colors. 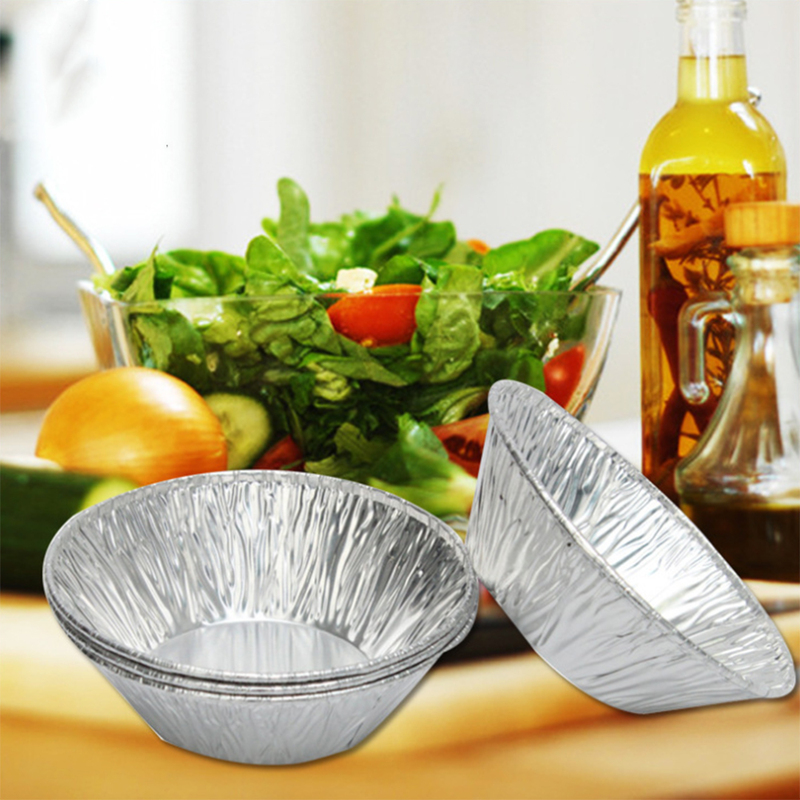 Cellophane has airtightness, oil and water, soft and strong, colorless, transparent and glossy. It can be damp-proof and rust-proof after sealing, but it cracks slightly. Due to its high longitudinal strength, paper ropes can be created. Waste glass paper can not be recycled. It is an extremely thin single-side writing paper with a basis weight of only 20 g/m2. It was originally used for sealing paper for postage stamps and insured letters. It is now used in cosmetics, fruit and food packaging and cigarette linings. After printing and waxing, it can be used as a candy wrapper. It can also be used instead of typing paper and copy paper to print documents, subpena or multi-page carbon paper. Thin and strong quality requirements, good transparency, great tension, and low air permeability. It is a paper for writing and painting with a writing brush, such as Yuanshu paper, rice paper, burrs, and the like. Yuanshu Paper uses bamboo fiber, bark, rags, old hemp, straw, and other plant fibers as raw materials. After soaking, cooking, natural bleaching, and grinding, it is made into paper pulp, and artificially used on bamboo blinds to make paper. After being affixed to the wall of the fire for drying, the paper made is white (or yellowish) in color, uniform and soft, easy to absorb ink, and durable. Xuan paper is a calligraphy paper made from the ebony bark and a small amount of straw pulp. The raw rice paper is suitable for freehand drawing and calligraphy. The cooked rice paper processed by it is suitable for the brushwork, which is white, flexible and durable, and is not easy to change. Insects. It is famous for its origin in Xuancheng, Anhui Province. Burrpaper is a brush writing paper made from tender bamboo. Its color is light yellow, and it is even white. Both are made by bamboo blinds and used for printing ancient books, rubbings, letterheads, and fan-shaped products. It is a single-sided glossy paper for writing, office and promotional slogans. Can also be used for paper paste boxes, packaging products, printing calendars, letterheads and invoices, etc., a wide range of uses, is a commonly used thin paper. It used to be called office paper or snow lotus paper. Denomination No. 1, No. 1 and No. 2 are quantitative, ranging from 18 g/m2 to 40 g/m2. Quality requirements for uniform thickness, smooth paper surface, light sizing to facilitate writing, there is a certain water resistance, colored glossy paper, also known as slogan paper, is mainly used to write slogans! Thin paper for typing and copying. It is also used to print documents, tickets, or stationery. Denomination number, No. 1 and No. 2 three grades, quantitative 24 g/m2 to 30 g/m2, commonly used 28 g/m2. It requires a paper thickness of no more than 0.05 mm, consistent thickness, ability to type at one time, multiple pages of writing, strong and smooth paper, and writing with colorless typed paper that is used for printing multi-subpoenas or tickets. It is a kind of cultural paper with large consumption. It is suitable for forms, exercises, accounts, records, etc., for writing purposes, and is divided into five grades: special number, No. 1, No. 2, No. 3, and No. 4. Quantitative It is 45 g/m2 to 80 g/m2. Quality requirements: color is white, smooth on both sides, texture is tight, and it is not watery when writing. It is used to print a variety of color prints, periodicals, comics, pictures, stamps, and securities. Its size and size are basically the same as that of newsprint, letterpress and offset paper, and it is also divided into web and flatbed paper. Intaglio paper printing requires higher smoothness and shrinkage, and the whiteness of the paper should be higher, with better smoothness and softness. 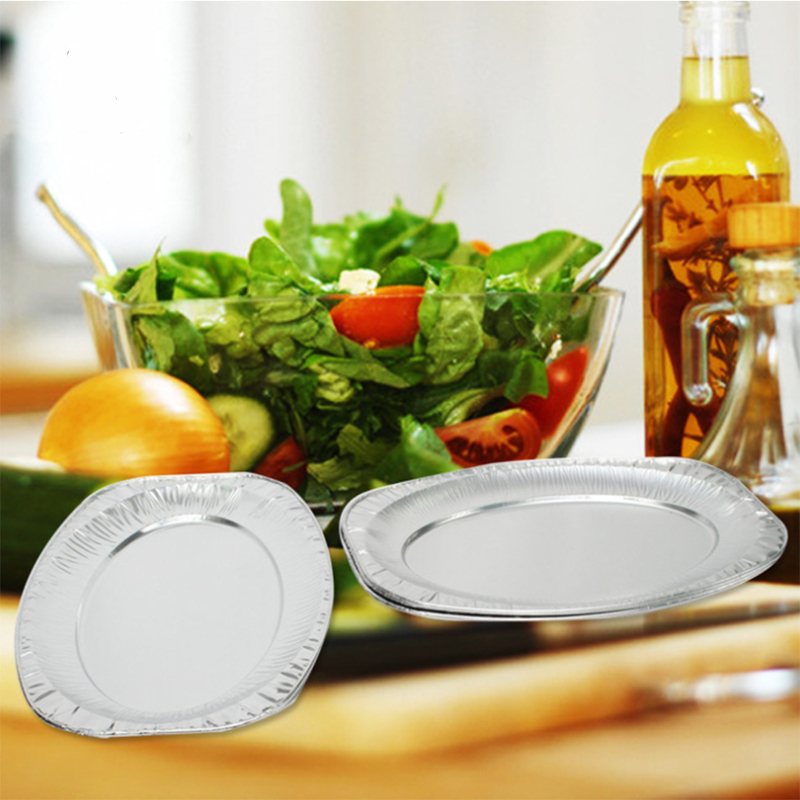 We use environmentally-friendly and high-quality materials to produce all kinds of aluminum foil container, aluminum foil Lunch Box, Aluminum Foil Pan, aluminum foil plate, egg tart and other aluminum foil products. 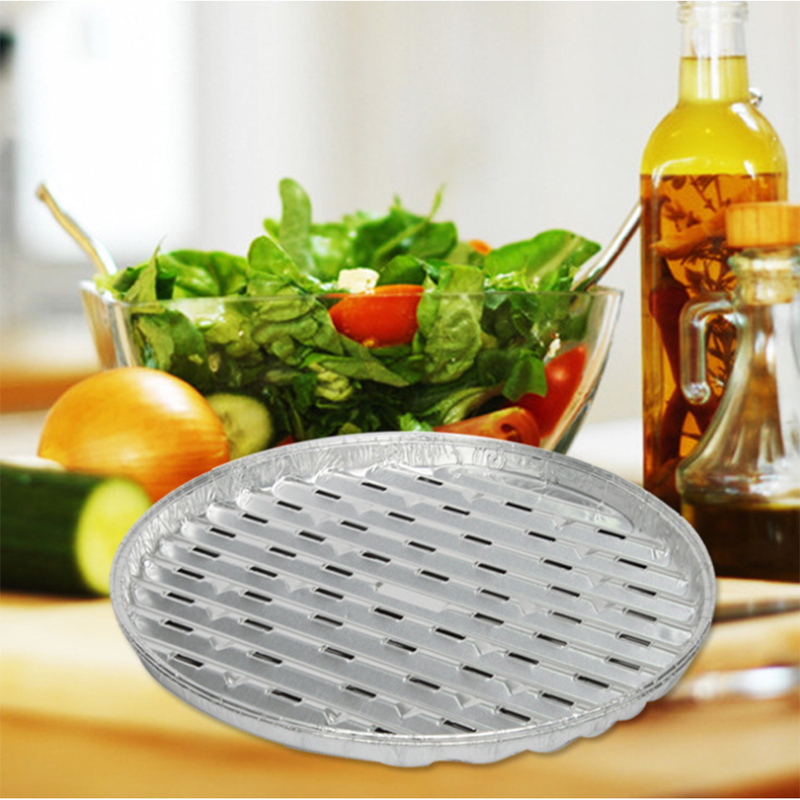 The products are mainly used in home kitchens, Western-style pastry baking, barbecue, fast food restaurant, family gathering, fast food box, etc. In this category, we show you the Round series.